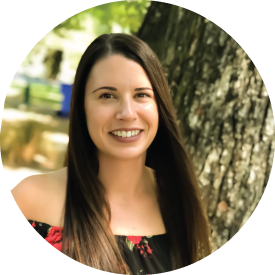 Krista is no stranger to the Bay Area, being born and raised here along with completing her College education at San Francisco State University, where she earned a degree in Hospitality and Tourism Management. She enjoys being involved in many aspects of the business, mainly, ensuring a pleasant, joyful company and workplace for all. She enjoys talking to associates to learn about their story and where they want to go in the future. Playing an important role in the success of Zenique by finding, retaining and growing the best talent, is the most rewarding part of the position for Krista. She is able to combine her passion with her profession, which makes the position not so much of a “job”; however, `Krista’s dream job would be to own and manage her own small bed & breakfast or Wine Bar. During Krista’s free time she enjoys Traveling and learning about different cultures. If fact, she studied abroad in Italy, lived/volunteered in Thailand, and has visited 18 countries outside of the US so far. Don’t plan on her stopping any time soon either! She also loves cooking, visiting bars and restaurants.